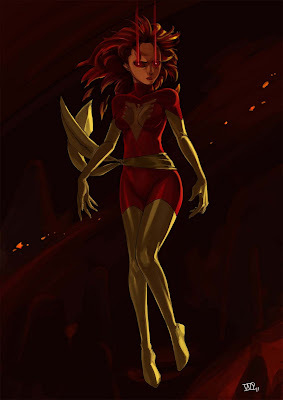 Dark Phoenix is from the 1980's X-Men... right? Anyway, pardon the lack of background detail. I'll be honest; I got lazy!